Photo: Jonathan Butler..Leicester Tigers v Argentina. The PWC Challenge Cup. 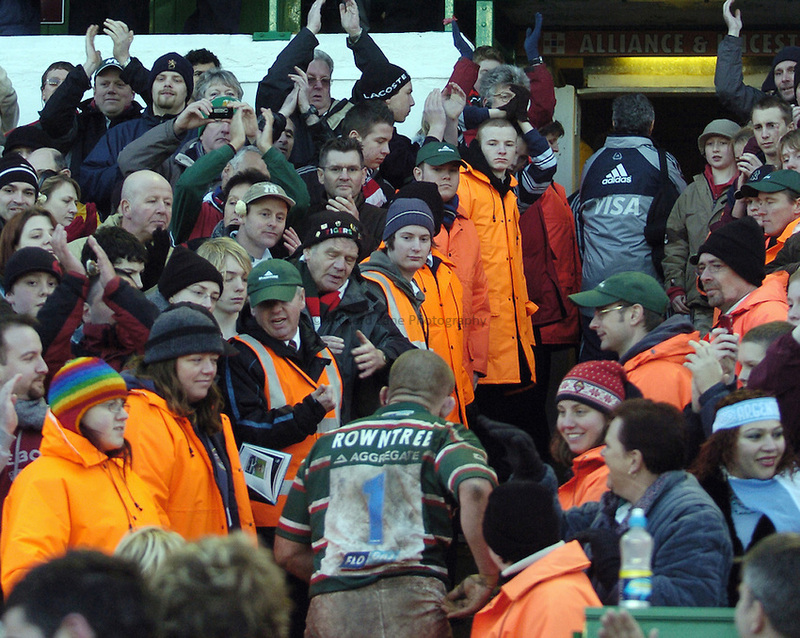 11/02/2007..Graham Rowntree walks to the changing rooms for the last time as a Leicester player.